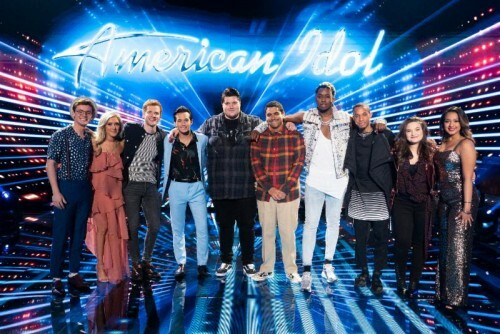 Monday night, the top 10 contestants were revealed on "American Idol" in the first live episode of this season. The votes were counted from Sunday night for the Top 14 contestants, and the top seven with the most votes were revealed and secured their spot in the top 10. 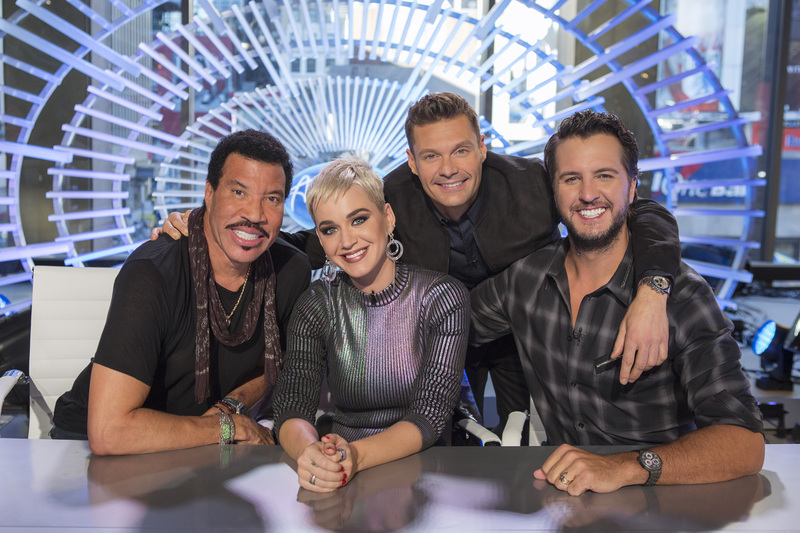 The seven remaining contestants sang for their life to impress the judges, and the judges, Luke Bryan, Katy Perry and Lionel Richie chose the final three to round out the top 10. 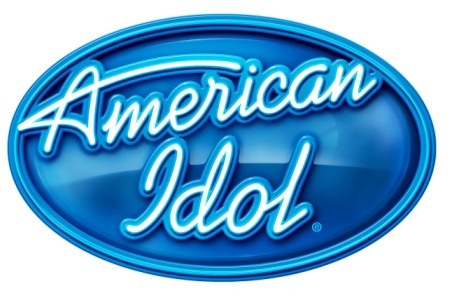 ABC announced the highly anticipated new season of "American Idol" will premiere March 3rd. 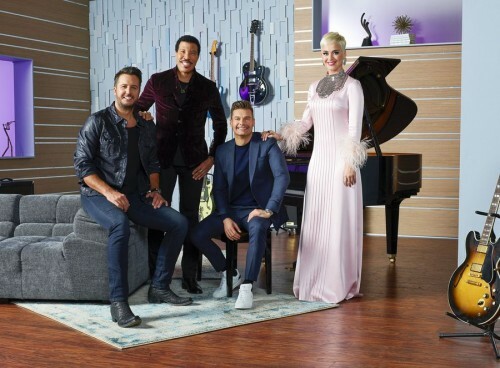 Music legends and judges Luke Bryan, Katy Perry and Lionel Richie return for the new season, along with host Ryan Seacrest and Bobby Bones will be the in-house mentor. Over the summer, "American Idol" stopped in 24 cities across the country looking for the next singing sensation, including the first-ever visit to Idaho. Fans and viewers at home can follow the inspiring journey of the hopeful singers competing for a ticket to Hollywood. Who could forget "American Idol"? No one, because it hasn't been gone for very long. But ABC is bringing it back and they're doing it with new superstars behind that famed desk. ABC confirms Ryan Seacrest, the original and ONLY host of "American Idol" will return to the beloved music competition. Seacrest's co-host Kelly Rippa made the announcement this morning on "Live with Kelly and Ryan." Katy Perry has kissed a girl, stand-up paddle boarded with a naked Orlando Bloom, won 12 Grammy nominations, feuded with Taylor Swift, won 5 AMA's, has 14 People's Choice Awards, been named "Woman of the Year" for Billboard Magazine and performed at the Super Bowl. What else would possibly be on her to-do list? Perhaps judging a talented pool of young adults who hope to be America's next music star? Yup. You guessed it!